Another year and another 'One' by HTC has been unveiled. 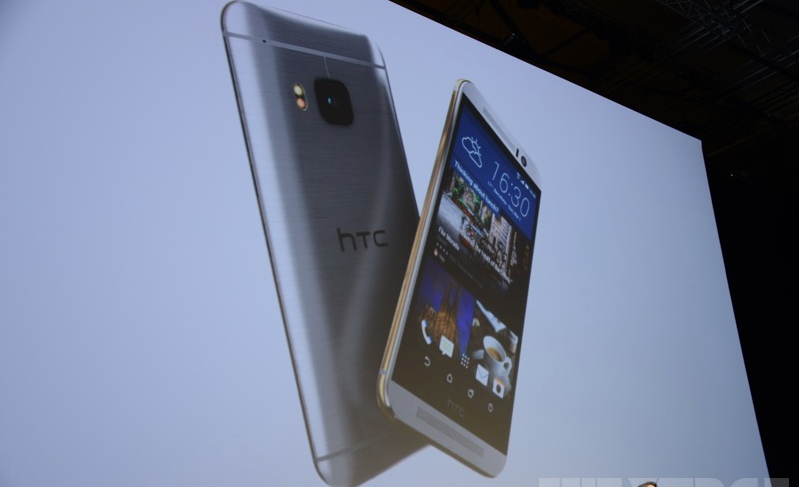 Cher Wang of HTC announced the new HTC One M9 at MWC 2015. HTC One M9, like its predecessor M8, is a 5-incher as well with 1080p display, and powered by Qualcomm's octa-core, Snapdragon 810 processor. The successor of M8 has a 20 MP rear camera with dual LED flash, and a 4 MP UltraPixel camera for selfies. 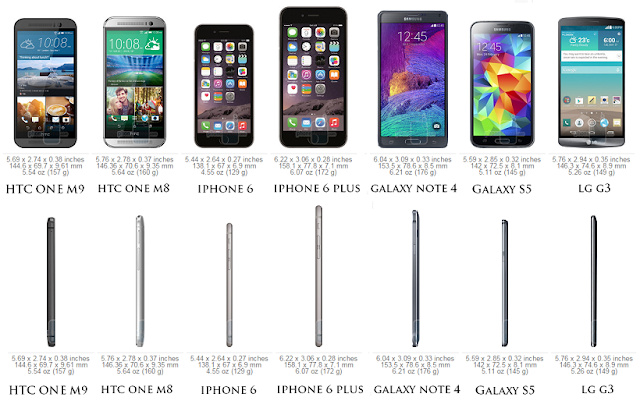 Furthermore, we have 3 GB of RAM, 32 GB of internal memory, and microSD card support (up to 128 GB). Android 5.0 Lollipop with Sense 7 UI will be on board. The battery of HTC, not its most impressive features is a 2840 mAh one. Showing at select theaters on September 9th in advance of the Fallen, so luminous in Sofia Coppola’s Marie Antoinette and Somewhere, ... Sewa Mobil Surabaya Admiring the effort and time you put into your site and in depth information you present. xxl watch online the Super Bowl 2003.